With this video, part of the Yardening video series, host Jeff Ball teaches viewers how to utilize the herbs they plant and pick from their own garden for the freshest flavors possible. First, the growing of an herb garden is discussed, with the proper planting techniques needed for the perfect herbs. 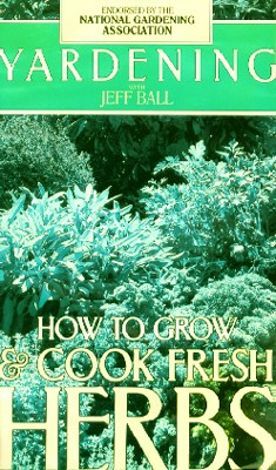 Jeff Ball talks about how an herb garden is different than other gardens and what special treatment they require to produce the finest herbs. Then, the herbs are picked and Jeff Ball shows viewers how to cook them properly. Some of the most world-renowned chefs are on hand to do some cooking, commenting on their own experiences and preferences when working with fresh herbs.